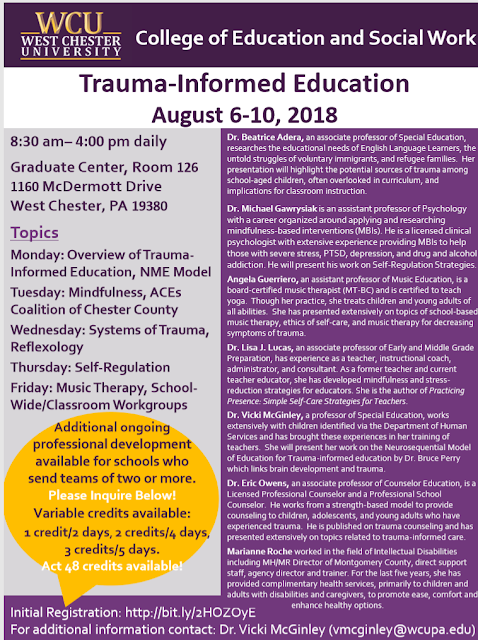 Dr. Vicki McGinley, in conjunction with staff from Dr. Bruce Perry’s Neurosequential Model on Education certification, for Trauma-Informed Education, will work with teachers directly to apply the NME minimap. The NME minimap application provides a simple, rapid way for a teacher to assess the relative brain-mediated strengths and weaknesses of a student. It produces an executive functioning score that helps predict student success in the classroom and provides the basis for discussion on what interventions may be helpful to achieve that success. 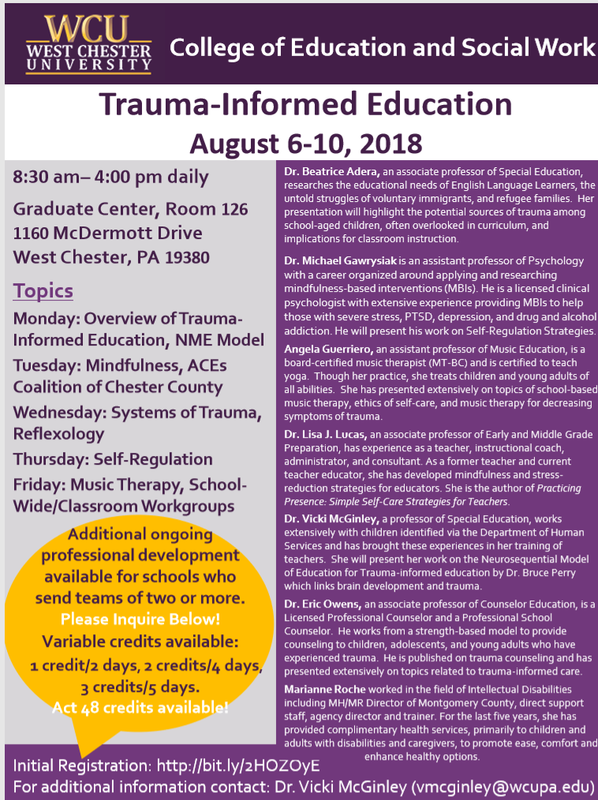 It is not intrusive to the student in any way and results in validation of current work and/or recommendations that will fit into the classroom routine to support student’s behavior and academic achievement.